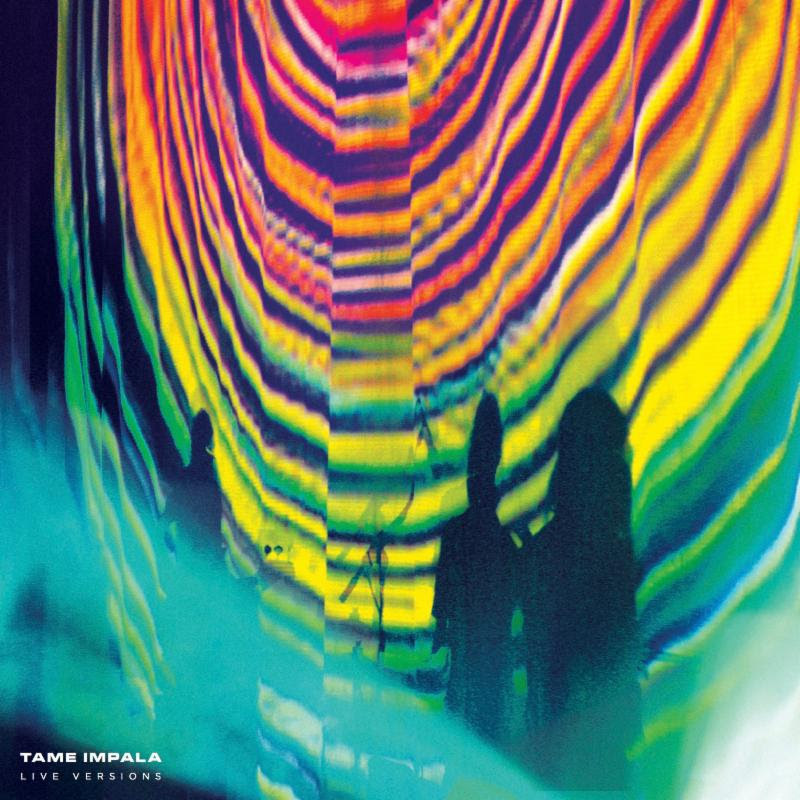 Tame Impala has released Live Versions, an album of songs selected from a 2013 Chicago Tame Impala concert on Interscope Records. 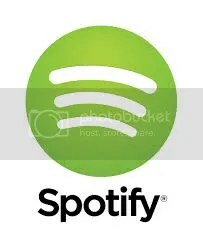 Chief songwriter Kevin Parker chose the 9 tracks for the record based on how different the live versions are from the album versions. Parker’s goal was to give fans something they won’t already have; something they’ve only previously experienced at a Tame Impala show. Songs from this show were recorded by and broadcast on WXRT. Live Versions was originally released on vinyl only as a limited release in celebration of 2014’s Record Store Day and was the highest selling Record Store Day 2014 release. 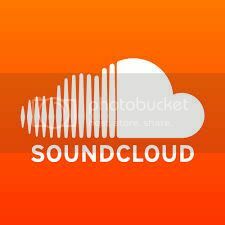 The album will be made widely available via Amazon MP3, iTunes, and Google Play. 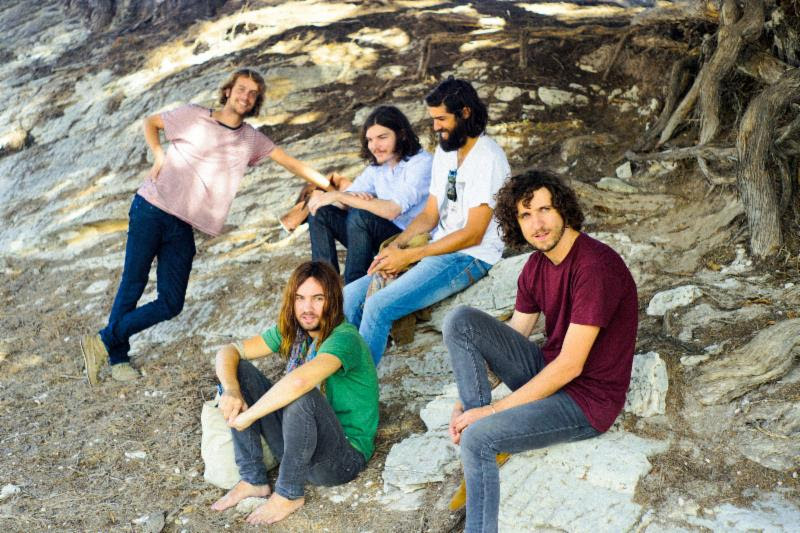 Winning widespread critical acclaim from music publications, and also winning the hearts of music lovers the world over, Tame Impala’s most recent album Lonerism was released in late 2012 and has gone on to sell in excess of 172,000 copies in the United States, and was nominated for Best Alternative Album at the 56th Annual GRAMMY Awards. The band’s sophomore album, features the hits “Elephant” and “Feels Like We Only Go Backwards.” The album reached the #1 spot on the CMJ chart and received wide commercial airplay as well. Filed under Awesome, listen, Lists, new albums, Whoa! 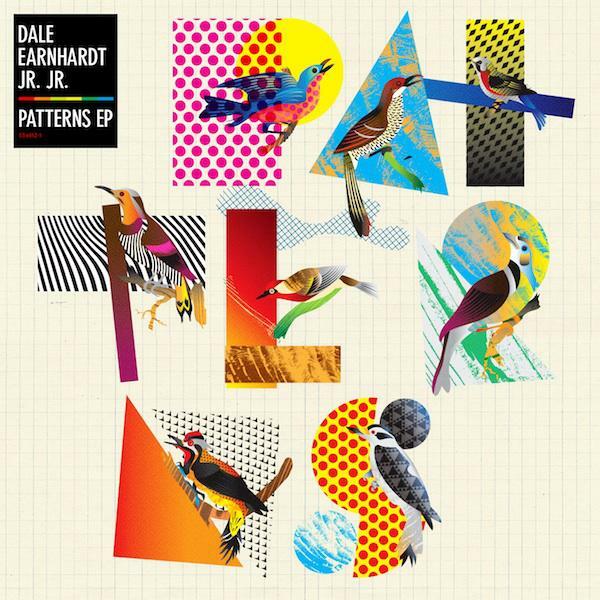 Dale Earnhardt Jr. Jr. are back! The Detroit duo of Josh Epstein and Daniel Zott are currently putting the finishing touches on their sophomore album, which will be out later this year. In the interim, DEJJ will offer a taste of what’s to come. Patterns, a brand new EP, will be released by Warner Bros. Records in the US on April 16th digitally and April 20th physically as a vinyl only Record Store Day piece. The physical version of the EP will include two exclusive remixes. The band just premiered their new song, “If You Didn’t See Me (Then You Weren’t On The Dancefloor)” on their website. “Dancefloor” will be available on iTunes April 2nd. 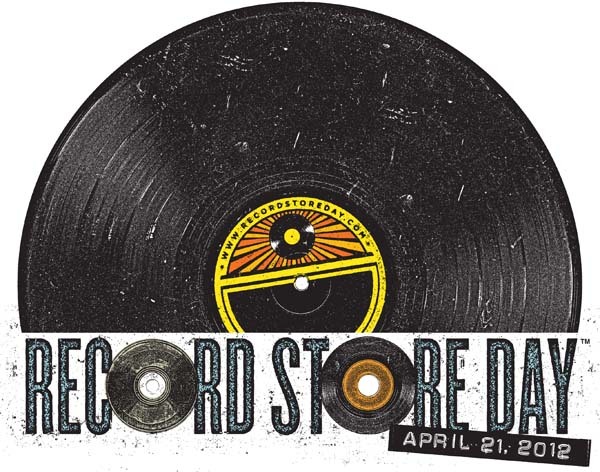 Ingrid made it’s official debut on Record Store Day, April 21st. with a 15-track compilation aptly titled Ingrid Volym I . The release features new original tracks from Nordic musicians and label founders Lykke Li, Joakim Ahlund of Teddybears, Miike Snow and Björn Yttling of Peter Björn and John. In addition to solo music projects by members of Peter Björn and John, Teddybears and Miike Snow, additional artists on the compilation include Andrew Wyatt, The Chinamen, Coco Morier, Electrocute, Hortlax Cobra, Little Majorette, Max Von Sydow, Peter Moren and Starlight Serenaders. The story behind the Swedish powerhouse label is anything but ordinary. Now they have all joined forces to record music as a single sonic entity highlighting Sweden’s eclectic music scene, ranging from dark, lush cosmic pop to psychedelic minimalism to melodic kraut. With Record Store Day coming upon us, this is the perfect time to check out this app for iPhone and Android phones from The Vinyl District. Besides having a feed from the website, The Vinyl District, the app features a geo-location record store finding tool which is also keyword searchable (helpful when planning a trip to a strange city). Have a look & take a quick tour here. The app has stores listed in over 15 countries, mostly in the US & UK, and more are being added everyday. The app also features a calendar for record fairs in the US & UK, and a social aspect as well. Users can check-in to stores, leave comments about them, and also discuss purchases. This has opened up an entire new platform for vinyl & music lovers to communicate and support what matters most to us in real time, all of the time, every day. In between one-off shows scattered around the world in the past several months The Flaming Lips have still found time to record a series of unique and experimental sessions for an album featuring a diverse cross-section of heavy friends from every corner of the musical cosmos. The Flaming Lips and Heady Fwends includes vocal and musical assistance from such disparate playmates as Yoko Ono, Nick Cave, Chris Martin of Coldplay, Bon Iver, Ke$ha and many more. Some of these tracks have already appeared on previously released, extremely limited edition color vinyl 12″ EPs released in past months, which sold out as soon as they became available. Most of the tracks on the album are being released here for the first time and will surprise even the most ardent LIPS fans. The Flaming Lips and Heady Fwends will be pressed on two high-quality, multi-color vinyl discs housed in separate custom art jackets and poly bagged together. No two discs will look exactly alike. This double album will be very limited and released exclusively for RECORD STORE DAY. Once it’s gone, it will not be repressed again making THE FLAMING LIPS AND HEADY FWENDS the most anticipated RSD release this year. Record Store Day is managed by the Music Monitor Network and is organized in partnership with the Alliance of Independent Media Stores (AIMS), the Coalition of Independent Music Stores (CIMS) and celebrates the culture of independent record stores by playing host to in-store events/performances, signings and special product releases on a global scale on Saturday, April 21st, 2012. Filed under Highly Anticipated, Holy Freaking Crap!, Whoa! This live collection features Iron and Wine, fronted by Sam Beam, in an intimate on-air acoustic performance at Los Angeles’ influential tastemaker radio station KCRW this past Jan 26, 2011. This intimate performance includes songs from Iron and Wine’s current album Kiss Each Other Clean, and other favorites as well as audio from his interview with Jason Bentley. The package includes a limited-edition LP pressed in an edition of 2,500 copies only and a CD. This limited-edition LP features six live tracks from Tom Petty and The Heartbreakers’ 2010 tour supporting their album Mojo – Petty’s first album with the Heartbreakers in eight years. It includes “Sweet William,” a B-side recorded live during the 2008 tour and referred to at the time by Rolling Stone as their “new favorite Petty song.” Limited to 5,000. The Black Keys’ new record El Camino will be released Dec 6th on Nonesuch Records. Produced by Danger Mouse and The Black Keys, the album was recorded in the band’s new hometown of Nashville. A limited-edition 12″ of the already popular single “Lonely Boy,” pressed on limited edition vinyl, will be available at independent retailers as part of Record Store Day, with another album track, “Run Right Back,” on the B-side. This three album, five disc box has been carefully recut for vinyl at Bernie Grundman Mastering by Chris Bellman and pressed on the finest grade 180- gram European vinyl for the highest quality analog sound imaginable. Box set includes: From The Cradle, Riding With The King and Me And Mr. Johnson, plus a unique 12″ x 12″ lithograph. Each box is beautifully packaged in a high quality paper wrapped design. This title is non-exclusive to Record Store day but limited to 2500 copies.